Maxwell's is committed to providing full service to our customers be it buying, selling, repair, or simply a watch battery. We opened our doors in 2014. We look forward to being a part of the community and establishing long lasting relationships with our customers. We love repeat business and word of mouth advertising. Do we buy diamonds? Absolutely. Yes, we buy diamonds. We consider each piece of jewelry on its merit. 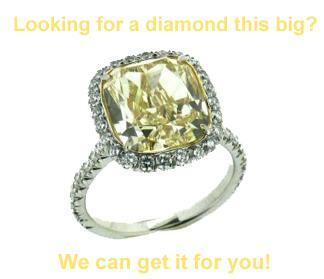 Buying diamonds is part of what we do best. Our chief diamond buyer earned his GIA Diamond Certificate in 1978. Do we do appraisals? When it comes to appraisals...It is difficult to both simultaneously buy and appraise your diamond for you. You will feel better and more comfortable if you have an idea of the value you have in hand. Do some research. Shop around - then come to us. We appreciate a knowledgeable customer. We want you to know we gave you the best price. We sell wholesale to the public because we can. We like word of mouth advertising. There is no advertising better than a happy customer who made a purchase at a great price. We can create your wedding bands to your specification for your happy day. 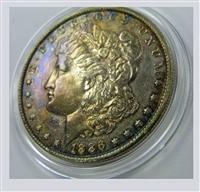 We sell both gold and silver bullion as well as numismatic coins and currency. Coin collecting is a great and rewarding hobby.Know that it will serve you well. It is a fascinating look at history and an enjoyable investment in tomorrow. The "Official Red Book of United States Coins": This is the most useful reference for all collectors and provides current RETAIL VALUE of US coins from 1616 to present. This is the widely publicized reference book that shows color photographs throughout and has detailed information and grading tips on all US coins. Spiral Bound- 414 pages Suggested Retail $14.95 For 60 years, Whitman Publishing has set the standard for coin pricing with the 'Guide Book of United States Coins.' This year we have taken the Red Book you know and love and made it even better. We've redesigned the book to make it easier to read. We've rearranged the contents so finding information quickly is a snap. And we've added new photos throughout, to illustrate the wide range of U. S. coins in full color! The CoinDealers Newsletter, http://www.greysheet.com/ is the industry's newsletter. It's the meeting in the middle of the Blue and Red books above. We utilize the CoinDealers Newsletter to come to a fair price for you both buying and selling. Welcome! 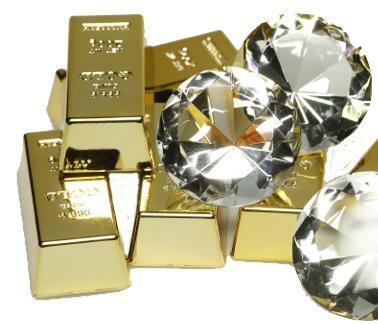 Below are the most useful tools you will need if you are considering selling your gold or silver. Prices are shown per ounce. There are 31.1 grams to an ounce. There are 20 pennyweight (dwt.) to an ounce (1dwt. = 1.555 grams).